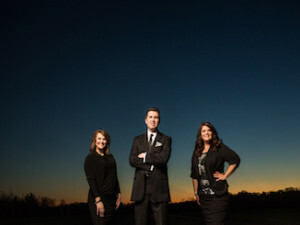 Nashville, Tenn (December 11, 2015) Award winning Gospel trio 11th Hour is set to release their new album What A Moment. Officially hitting the street February 12, 2016, the group is offering a special incentive to pre-order the project. By pre-ordering this new CD you will receive a free download of their first radio release from this album. You will be the first to hear this dynamic new song, “Mountain Moving Faith”. The new project is no doubt the best 11th Hour has ever produced and “Mountain Moving Faith” is just wetting your appetite for more great music from this dynamic young group. Here is the link to pre-order What A Moment: http://smarturl.it/qpz5eq . 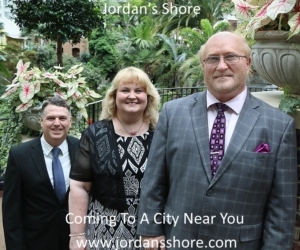 If you would like to learn more about 11th Hour you can go to http://11thhourgospelgroup.com, or catch them on FaceBook at https://www.facebook.com/11thhourgospelgroup . Follow them on Twitter at https://twitter.com/11thHourGG . To book 11th Hour for you church, concert, or event contact Dara Eppinette – dara@allianceoneads.com – 318-547-8938.